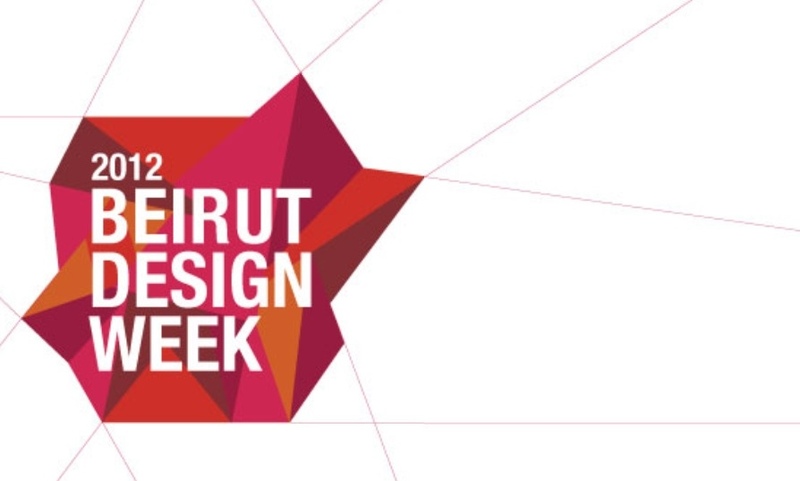 The MENA Design Research Center is organizing the first Beirut Design Week. been playing a vital role in the formation of the city’s contemporary design identity and culture. design researchers, publishers, and galleries. exhibition, DESMEEM, will be held. from 9:00 am till 8:00 pm. For a PDF file of the schedule and details for the entire event including the map, please click here.